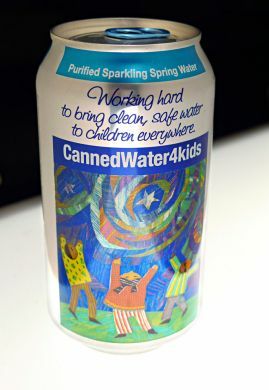 Ball Corporation, the largest producer of recyclable beverage cans in the world, has presented its prestigious "Can Ambassador Award" to 501c3 charity, CannedWater4Kids (CW4K). 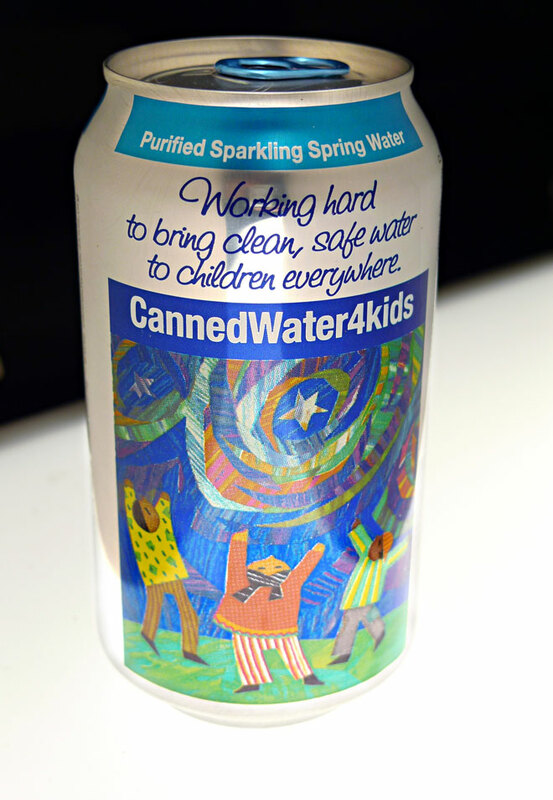 The company works diligently and frugally to ensure that $0.95 cents of every dollar collected by CannedWater4Kids goes directly towards helping to bring clean, safe drinking water to children everywhere. Ensuring access to safe, clean water worldwide is critical. Not only is it essential for successful agriculture, food and energy production, It is a children's issue because water is vital for healthy development and survival. Consumers recognize the value of infinitely recyclable aluminum cans - recycling it is one of the easiest ways consumers can help reduce their environmental footprint. Consider that cans have the highest recycling rate of any beverage container in the U.S., far higher than glass and plastic; the average aluminum can is made from 68 percent total recycled content, the highest of any beverage container.